← Catherine Whall Smith . 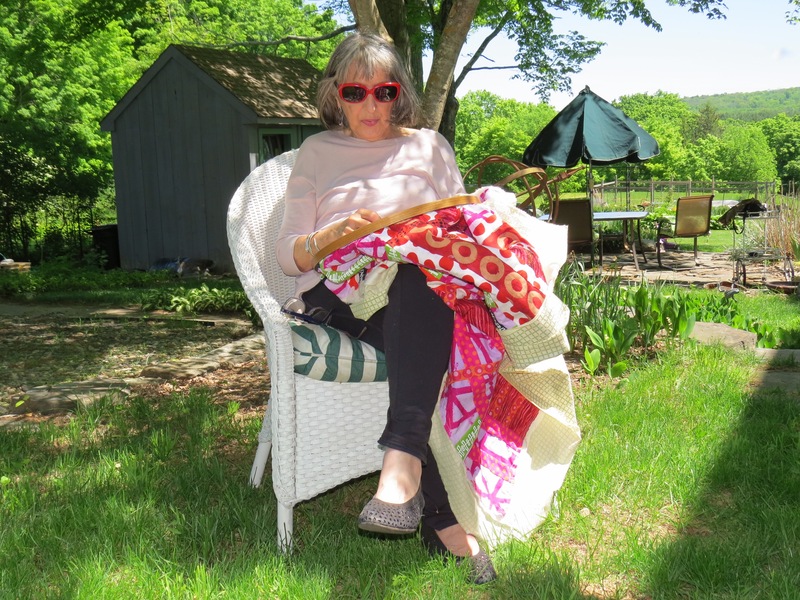 . . is doing a little “Plein Air” quilting!